Favourite fall winter long skirt! 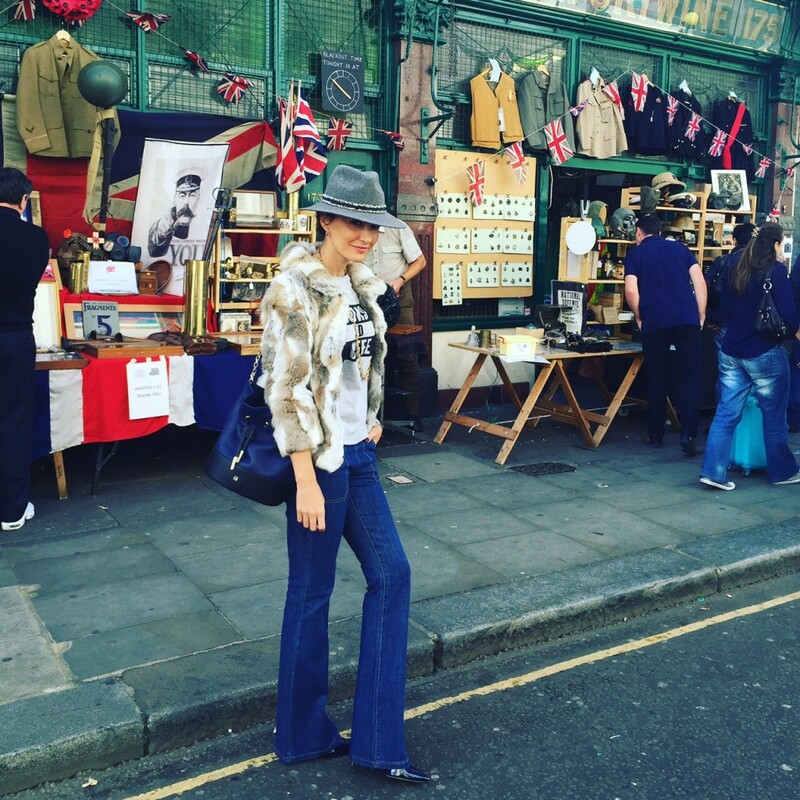 London Fashion Week – Sunday at Portobello Road! 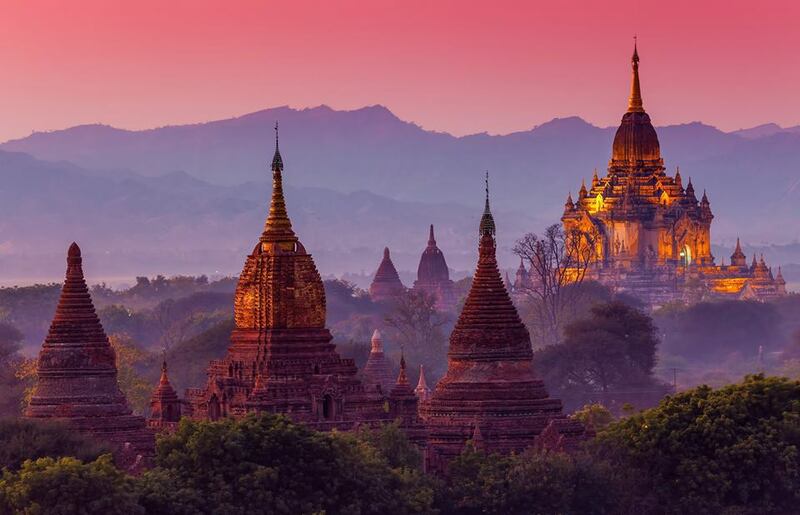 Next articleViaje a Asia- Myanmar y Tailandia!